We’re just making through the second half of 2018, but we’ve lost a lot of celebrities already due to depression. More than anything, the first half of 2018 has served as a huge wake up call for everyone to recognize mental health issues, as more and more people are succumbing to depression and anxiety. Even the most successful people suffer in silence. Here are some of the celebrities who took their own lives as they struggled with mental health concerns. 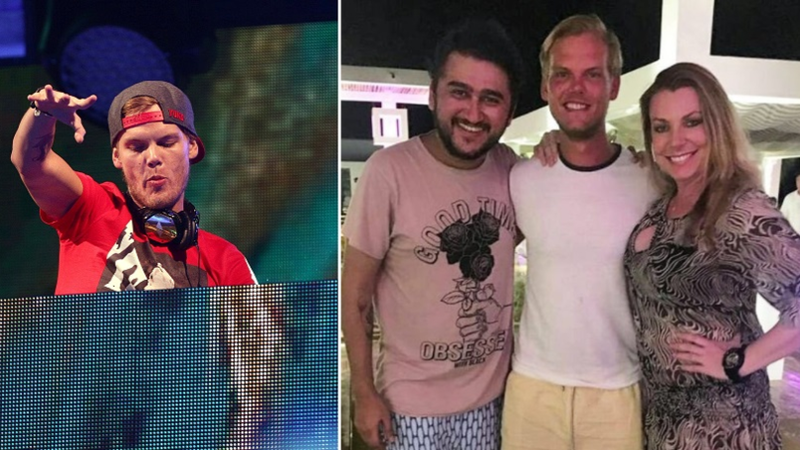 On April 20, the world woke up to the shocking news that Swedish musician and DJ Avicii, whose real name is Tom Bergling, has died. When the news broke, it was unclear what the cause of death of the 28-year-old was, as his family asked for privacy. It was reported that the celebrity DJ was found unresponsive in Muscat, Oman, where he was on vacation at the time. 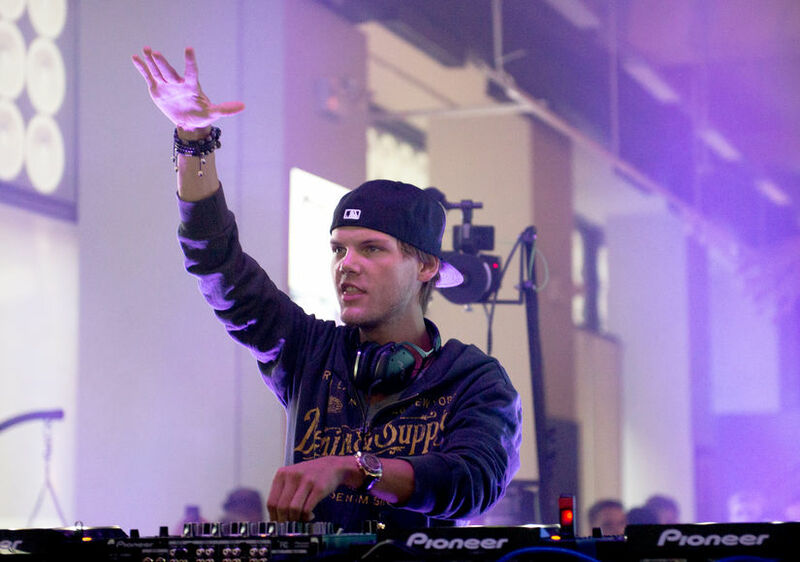 Reports about Avicii’s sudden death drew many speculations. Some revealed that he had been suffering from various health problems years prior, which prompted him to retire from touring. Others alluded to his unhealthy lifestyle of partying and drinking since he was in his teens. 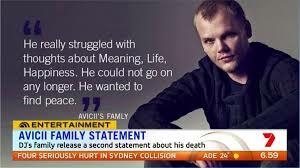 As speculations mounted, Avicii’s family felt compelled to release a statement about his death, indirectly saying that Avicii suffered from depression and anxiety. “Our beloved Tim was a seeker, a fragile artistic soul searching for answers to existential questions. An over-achieving perfectionist who traveled and worked hard at a pace that led to extreme stress. When he stopped touring, he wanted to find a balance in life to be happy and be able to do what he loved most – music. He really struggled with thoughts about Meaning, Life, Happiness. He could not go on any longer. He wanted to find peace,” the family’s statement read. Just a day after Avicii’s sudden passing, it was reported that Verne Troyer has died at 41. 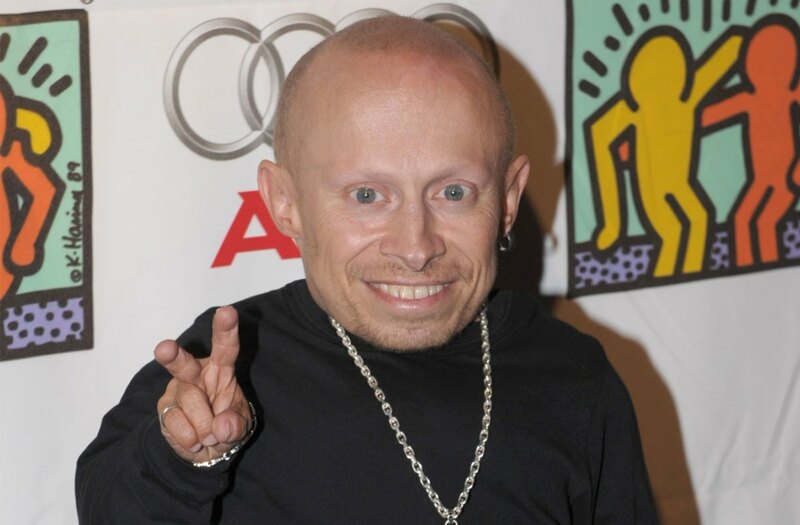 American actor Troyer is famous for playing the role of Mini-Me in the “Austin Powers” films. At the time of his death, Troyer’s official Instagram page revealed the actor’s “battles.” “Over the years he’s struggled and won, struggled and won, struggled and fought some more, but unfortunately this time was too much,” the statement read. On June 5, another celebrity death stunned the fashion and entertainment industry. 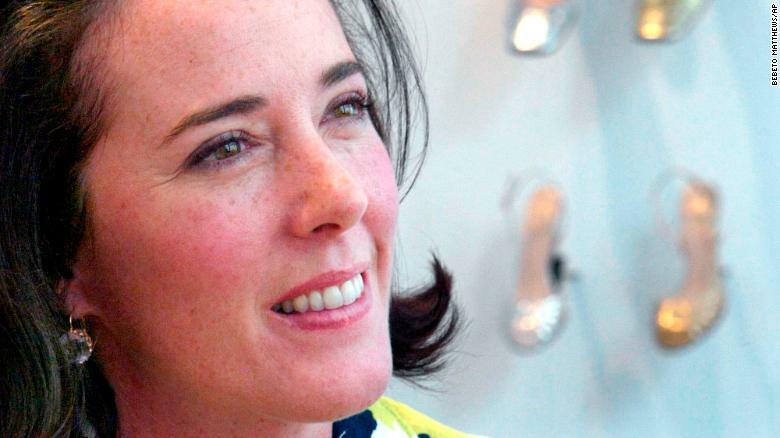 Fashion designer Kate Spade was found dead in her home, and reports stated that it was apparent that she took her own life. 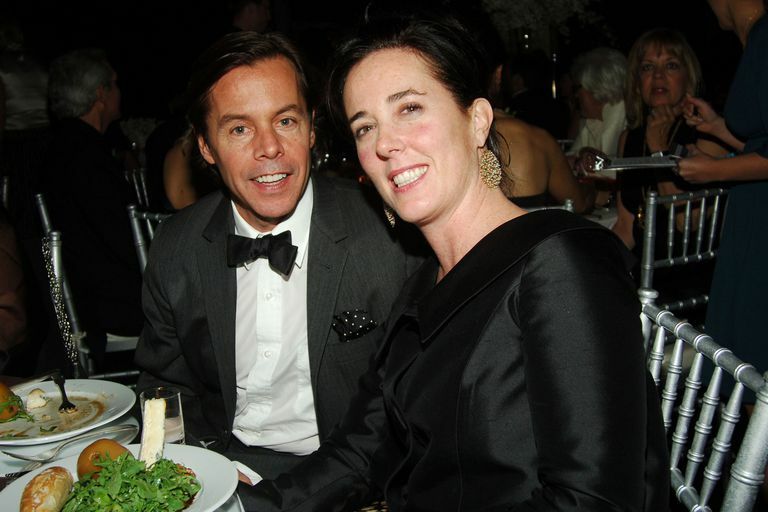 Andy soon spoke up, admitting that he and Kate had been living separately for a while now, but he denied that they were talking about divorce. Andy explained that they loved each other and were doing the best way they know how to keep their family together. He suggested that his wife didn’t leave a suicide note, and that what was reported was Kate’s private note to her daughter. He also revealed that Kate had been suffering from mental health conditions for five years and was taking medications for it before her death. 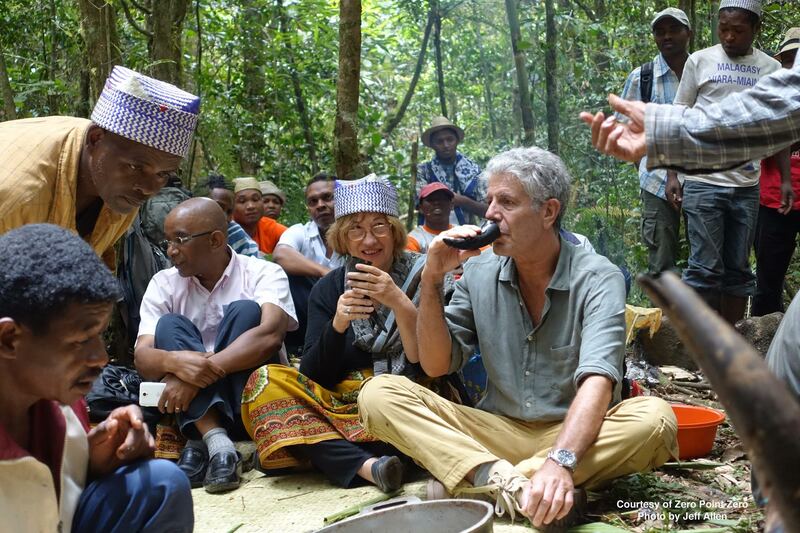 Until now, it’s still unclear what specifically prompted Bourdain to take his own life. 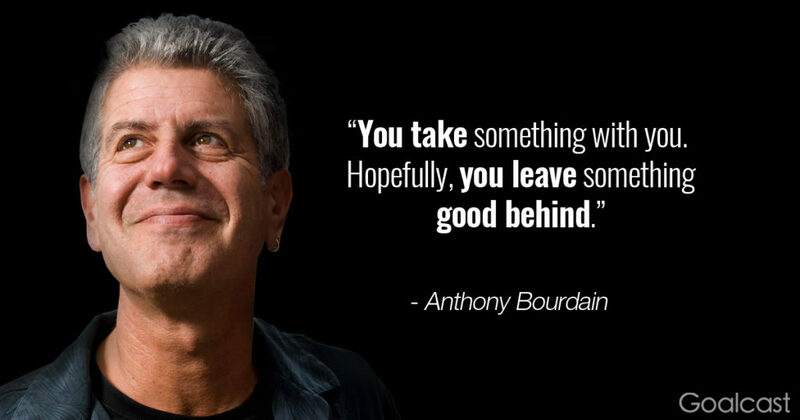 From the outside, the celebrity chef seemed to be the last person to suffer from depression, as he seemed to be living and enjoying his life, doing what he claimed several times as “the best job in the world.” However, he did talk about feeling isolated in one of his show’s episodes. 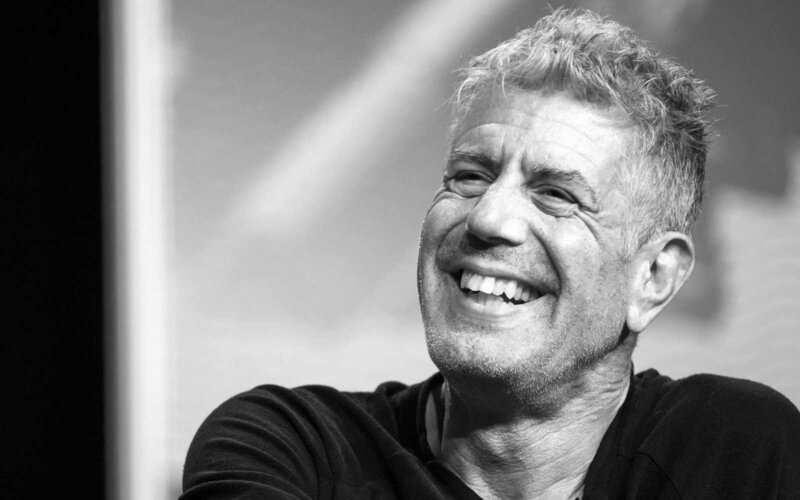 Bourdain became famous for his shows where he traveled to different parts of the world, showcased and celebrated local cuisines, and connected with various cultures. There was an outpouring of tributes at the time of his death, which included the ones from the local chefs, cooks, and restaurant owners and staff he interacted with in his travels. If you are struggling with depression, know that a permanent solution to a temporary problem is not the answer. Various organizations and hotlines in the Philippines are available to provide the support you need.